Make the most of your garden with one of Contemporary Garden Room’s fabulous outdoor living spaces. Source was asked to modernise their existing website with a redesign. 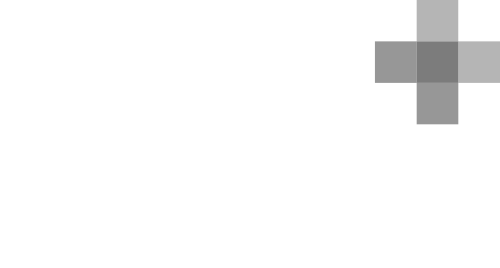 Whilst enhancing their website, we took the opportunity to address compatibility and accessibility issues, by reducing the site’s dependency on Adobe Flash where it wasn’t necessary. This means two things – the website is now viewable from a wider range of devices (such as phones and tablet computers, like the iPad) and that the site is much easier to use for those with disabilities such as impaired vision. 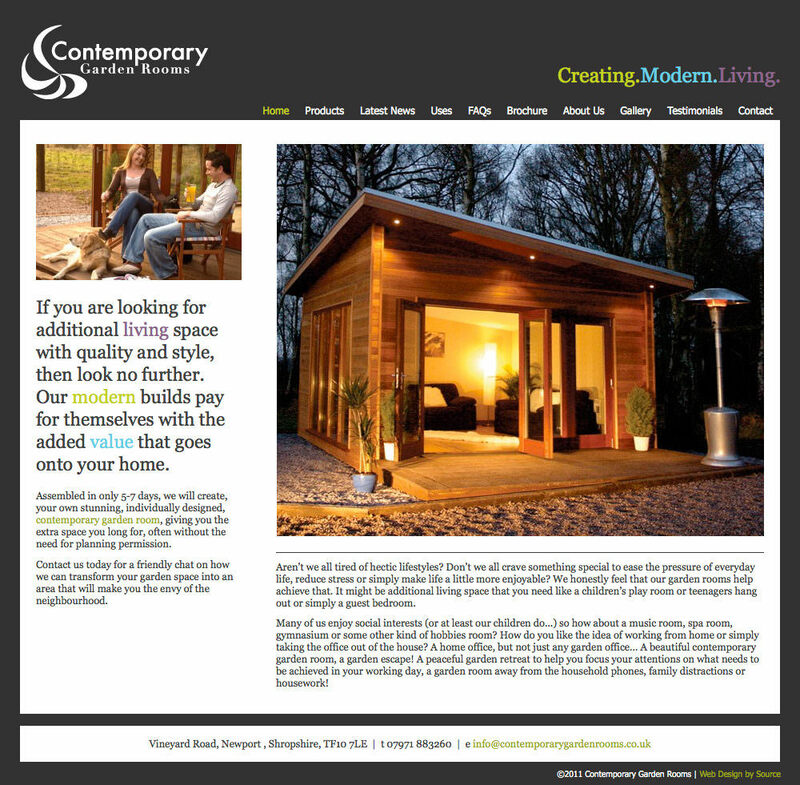 Some great imagery and daring colours really make the new Contemporary Garden Rooms website stand out from the crowd.